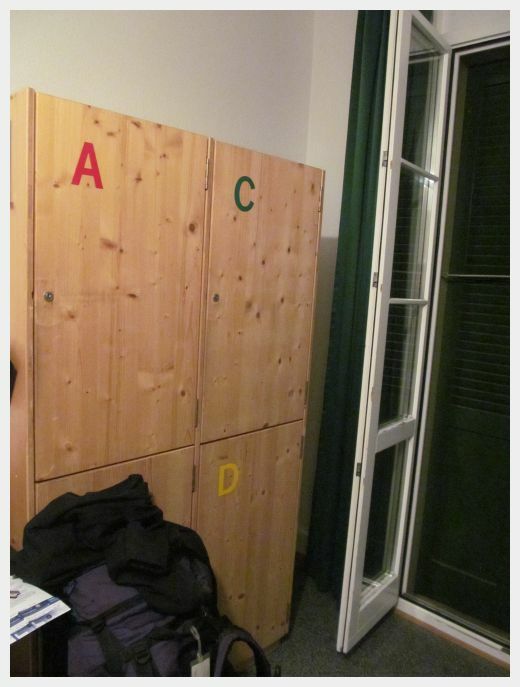 Tears were welling up in my eyes as I made my final check of our room in the best hostel in Interlaken. We had gained so many magical family memories during our trip to Switzerland. They had truly filled up my heart in a big way. As I poked under the beds and behind the curtains, images of all of those amazing memories were swirling in my head. The Backpacker’s Villa Sonnehoff is the best hostel in Interlaken and a big part of what made our trip to Switzerland so special. 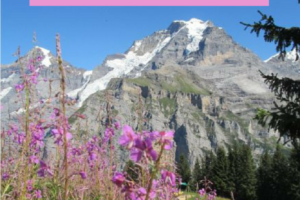 If you enjoy this post, please head back up here when you are done to read some of my other Switzerland posts! We feel that hostels can be great for family travel. All hostels, however, are not created equal when traveling with kids. Right off the bat, I had good feelings about our reservation at the Backpacker’s Villa Sonnehoff (so good, in fact, that I extended our stay here). As it turned out, my initial good feelings were correct. 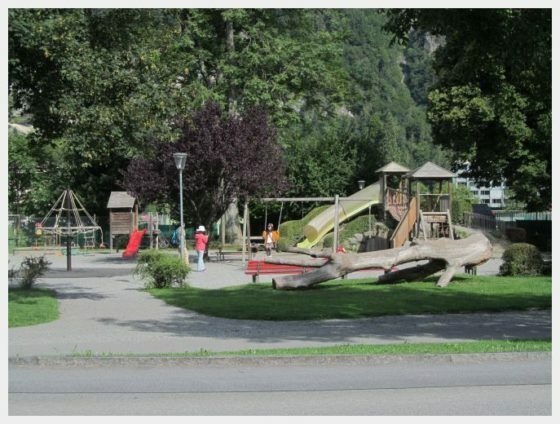 The Backpackers Villa Sonnehoff is truly the best hostel in Interlaken for families! Their website listed discounted family rates and special amenities for traveling with kids front and center. The folks at the front desk of the hostel responded to e-mails promptly were SUPER helpful with any request that we had, particularly when it came to the kids. 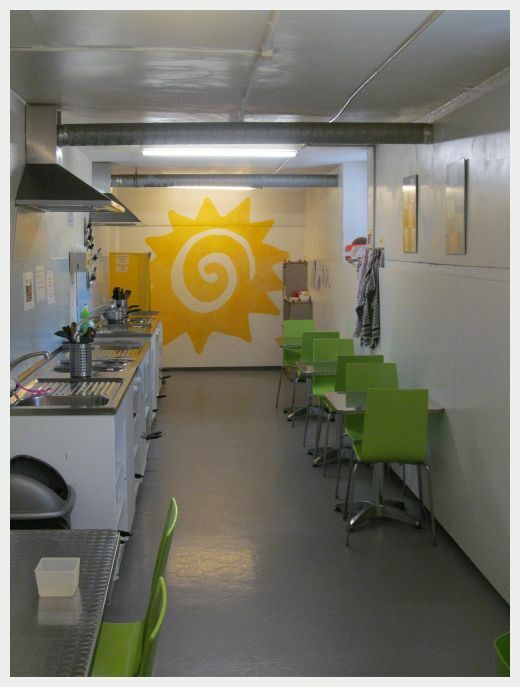 The services geared towards families at this Interlaken Switzerland hostel were really top notch! 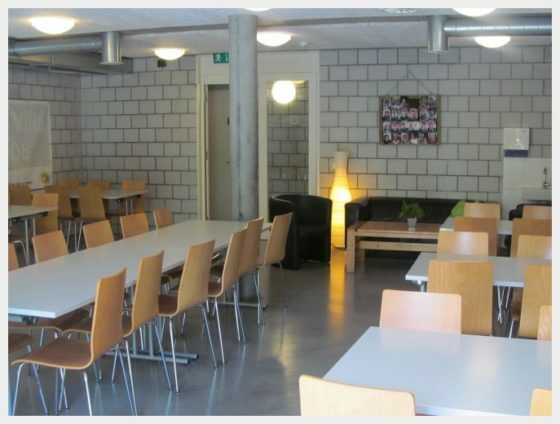 This Interlaken Switzerland hostel has an ideal location for families. The Backpacker’s Villa Sonnehoff was a 10-15 minute walk from either the Interlaken Ost or the Interlaken West train stations. 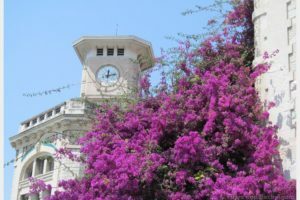 It is located directly across the street from a large park with lots of open space and a great playground, which is a one of the big things I look for when choosing accommodations with kids. Breakfast: The Backpackers Villa Sonnehoff offers a great basic (but FREE!) breakfast each morning. It was a typical Swiss breakfast that included yogurt and amazing granola, fresh baked bread with jam, orange juice and coffee. There was also a cappuccino/hot chocolate machine if you want something fancier (tokens available at the desk). Backyard: The hostel has a great backyard for the kids to run around and play. It is located right off of the kitchen/back patio, so if they are playing outside you can keep an eye on them while making dinner. 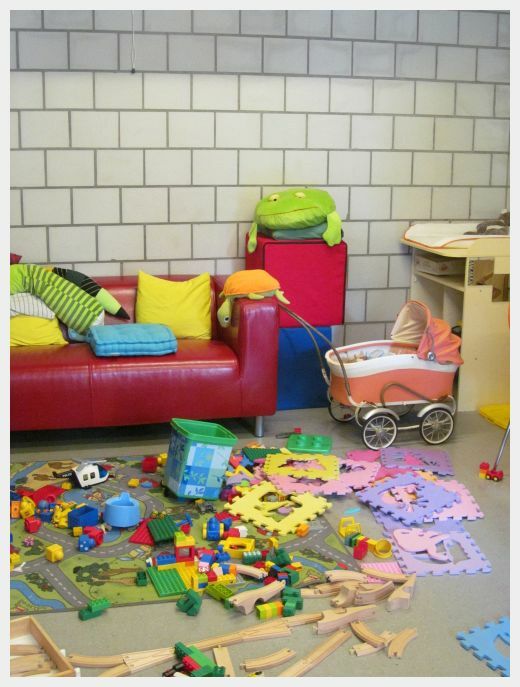 Playroom: There was also an amazing indoor playroom near the kitchen that was stocked with TONS of toys. It kept our kids quite busy and most importantly contained while I cooked. 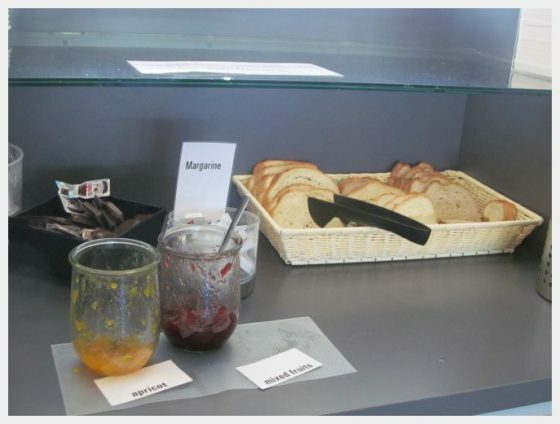 Cleanliness: The kitchen and all other hostel spaces were frequently being cleaned by the staff. I was truly impressed by the incredible cleanliness of the hostel and the pride that all of the employees take! The hostel facilities were amazing, but it was really the employees who are the heart of the hostel that make this the best hostel in Interlaken! Snacks, Drinks and Wine! : The front desk had a variety of snacks and drinks for purchase. We bought a bottle of wine here one night (which came with wine glasses), as well as local beer (which came with a beer glass). We were even able to purchase milk for our kiddos! I love to read lots of reviews before booking a hotel for our family travels. Click here to check out the Tripadvisor reviews for the Backpackers Villa Sonnehoff, the best hostel in Interlaken! 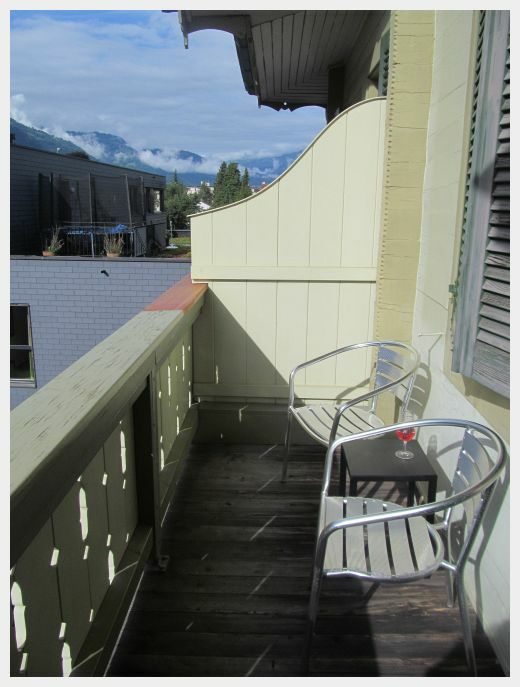 We booked a Jungfrau Room with a balcony. The room had a private toilet and sink in it. Showers were located just around the corner. The showers were always clean and never busy. Our room had 2 bunk beds. Each of the bunks had its own reading light and outlet (super convenient for charging our devices and staying up after the kiddos were asleep). The room had 4 large lockers for storing our stuff (it did not have any other dressers or storage). We had a square table in the room. The balcony was one of my favorite parts of our room at the Backpackers Villa Sonnehoff. It had 2 chairs and a small table and incredible mountain views. We spent the evenings sitting our here after the kids went to sleep drinking wine and planning the next day. The room had sturdy, wooden shutters on the windows and door. We could keep the door open and the shutters closed to take advantage of the natural airflow to cool the room. The room stayed cool on all but the hottest of days during our stay this way. 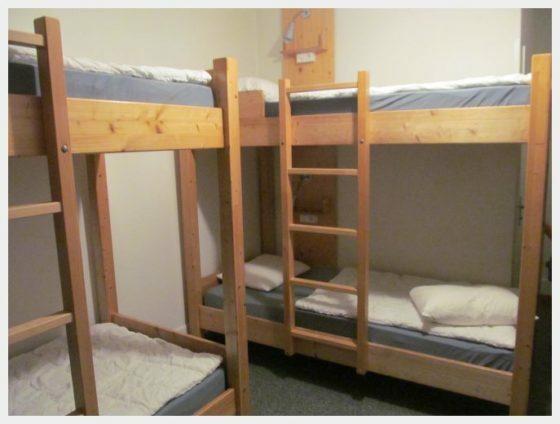 The hostel offers a wide range of rooms. The rooms that we saw were all clean and well kept. Some of the rooms were more basic than others, but I don’t think you can go wrong at this hostel. 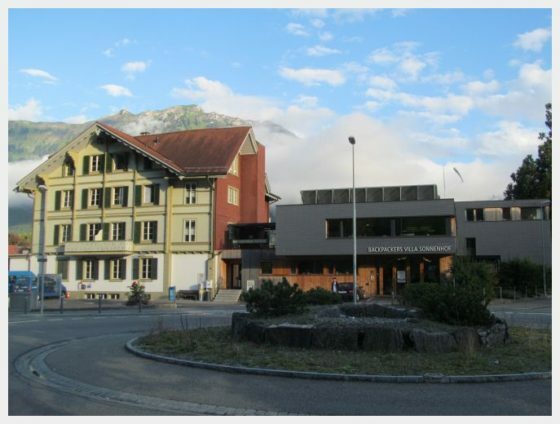 Here are some tips and other information that will make your stay at this Interlaken Switzerland hostel as wonderful as ours was! Laundry: The hostel does offer washers and dryers (they are located in the basement near the kitchen). Unfortunately, there were not enough of them to accommodate all of the guests. We would go down late at night after the kids went to sleep and there were people waiting for washers at midnight! Even as late as 2am-3am we had trouble getting laundry in! To do a load of laundry during our stay, someone had to get up at 4am to put it in before everyone woke up. We visited during the summer (high season), so I hope that this situation is better during other times of the year. I remember reading on our check in literature that the hostel can send your laundry out to be done for a nominal fee. Unless you want to get up really early, this might be more convenient. A Popular Korean Vacation Spot: The hostel has a huge number of Korean people who stay there. I talked to some of the Korean folks at dinner one night, and they explained to me that that hostel has a sort of “cult” following in Korea. It is sort of like a rite of passage for young Koreans. I am not saying this as good, bad or otherwise, just wanted to let you know. Cooking: We used the hostel kitchen to make breakfast and dinner during our stay. Switzerland was so expensive. We just couldn’t afford to eat out! The kitchen got VERY busy, particularly at dinner time. All burners on four stoves were occupied and cooking some really amazing looking Korean food. It was hard to find prep space. Cooking dinner was almost like a full contact sport. If this will bother you, plan on cooking dinner before 5:00p or after 7:30p (give or take). Breakfast was not as busy. We had no problem with cooking space at breakfast. Book Direct: The hostel offers a lower rate for those booking direct through their website. This really is the best way to go. Best Views: Our room was on the south facing side of the hostel and it had an AMAZING view of the mountains. I would recommend a room on this side if you can request it! Please leave a comment if you are reading this review and have any specific questions about the Backpackers Villa Sonnehoff. 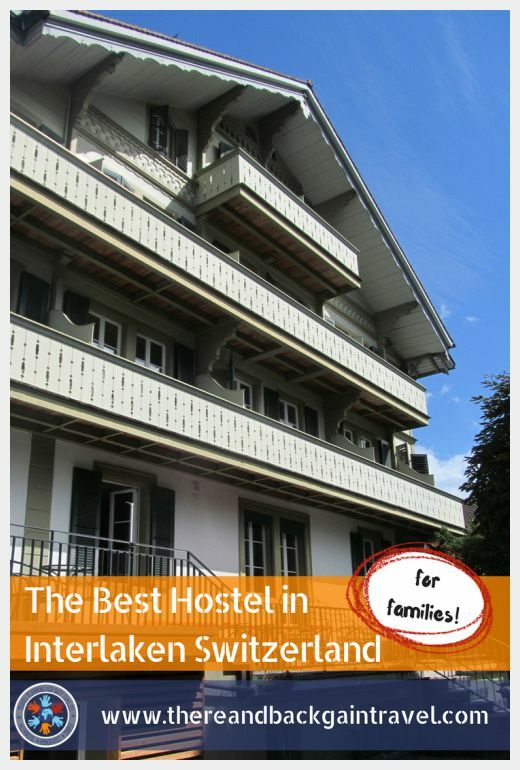 We really believe that this is the best hostel in Interlaken! I will try my best to answer them. 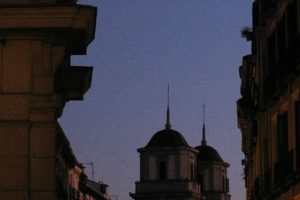 Next PostIs it Possible to Travel Switzerland on a Budget? Backpacker’s Villa sounds incredible! I particularly love the mountain views being a nature lover and I think the tokens add a nice touch to the whole living experience especially with the little ones. Definitely somewhere I see my family and I visiting in the near future. Thanks Shanna!